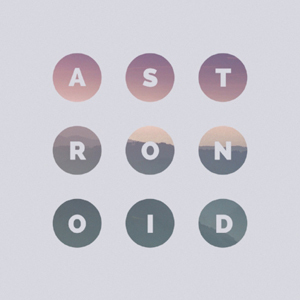 ASTRONOID have released a live video for "I Dream In Lines" and you can watch it now on KNAC.COM HERE. The clip, which arrives as the band is celebrating the first week of Astronoid's release, was filmed in Roslindale, Mass. earlier this year.